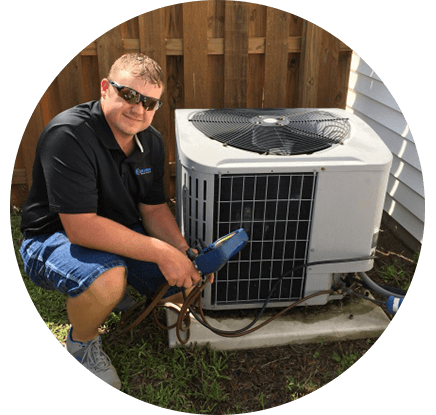 We service all brands of HVAC equipment, heat pumps, and furnaces. We offer FREE quotes on new systems. New system replacement satisfaction guarantee. All new installs come with one free maintenance visit. Your heating and air system should be maintained by cleaning the coils, checking the refrigerant, and checking the electrical components at least once a year. Call us today for our maintenance specials. One free maintenance visit in the year after a new system purchase. Call us today! Our nearest technician will visit you to assist you with any issue related to your HVAC system.